The Woolton walk starts and finishes in Woolton, a pleasant suburb of Liverpool and meeting place of the Beatles. 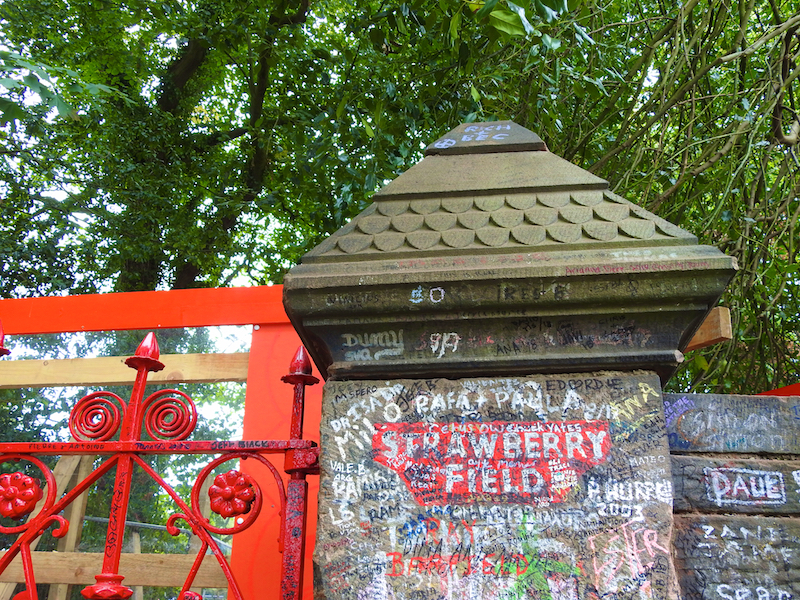 It visits various locations in and around Woolton which are associated with the members of the Beatles and their songs. The route is almost entirely on surfaced roads or paths except for one section on a woodland path.